There are many different types of dementia, ranging from slight cognitive decline that comes with aging, all the way up to complete forgetfulness and personality change. The problem with this lies in the fact that transitions between these stages sometimes tend to be quite subtle and if you don’t act in time or prepare yourself in time, this might catch you completely unprepared. 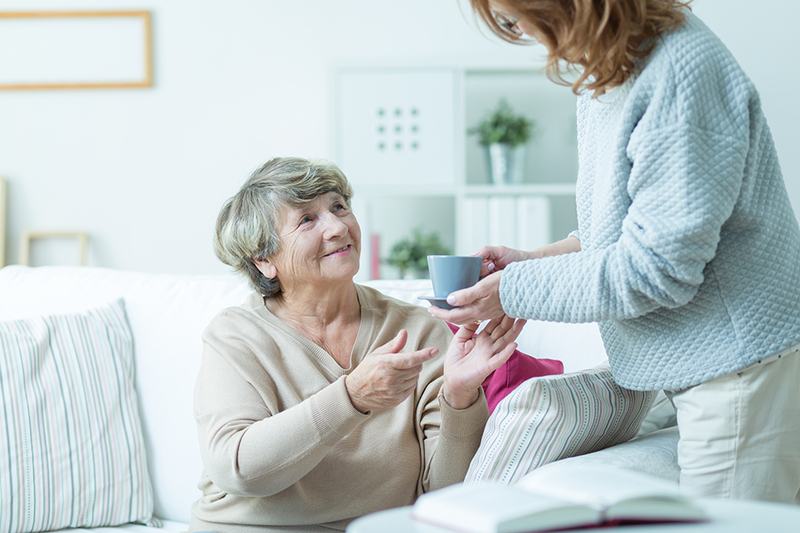 Therefore, there are several things you need to know in order to help a family member that’s facing dementia. 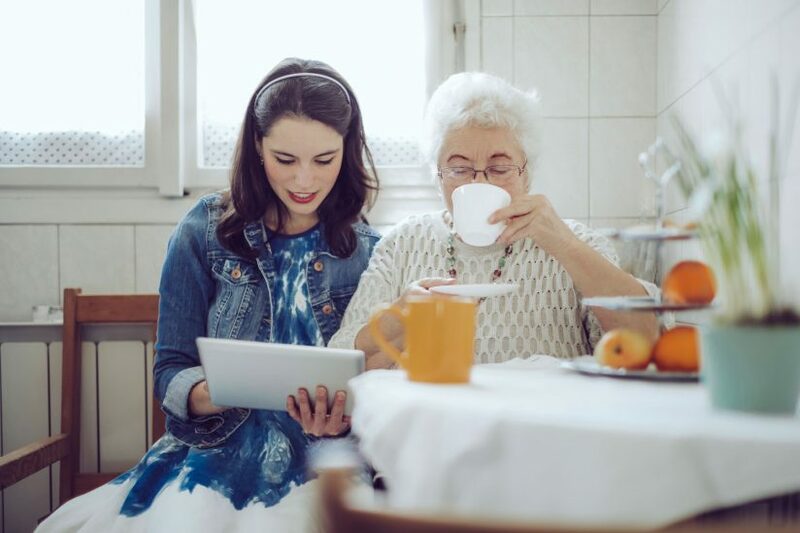 The first thing you need to do when you find out that a family member or a loved one suffers from dementia is to try to educate yourself on the subject. First, you need to make sure that the diagnosis is accurate, so try figuring out what the symptoms are, as well as how reliable all of this is. While some people may believe that dementia and Alzheimer’s are the one and the same thing, this is not necessarily true. In reality, dementia is an umbrella term that Alzheimer’s disease can fall under. In other words, there are some overlaps but these two things aren’t necessarily the same. The second thing you need to understand is the fact that you need to be realistic about what to expect from someone undergoing the treatment. There are some symptoms of dementia that can be cured or at least be made better, while in the case of most progressive dementias, there’s nothing that you can do in order to slow down the process. There’s only so much that drug treatment can do, which is why it’s important that you know just what to expect. Things can only get so much worse or so much better. While you may feel inclined to get directly involved in this process, caring for the person in question by yourself isn’t necessarily the optimal course of action. Sometimes, your family member needs help that you can’t provide due to the lack of knowledge and training. In that particular scenario, considering your dementia home care options is a much better course of action. Just by consulting a trained professional, you can make a massive improvement in your care plan – yet, hiring someone to take on this responsibility is even better. Your job here is to screen potential care centers and care programs, as well as to choose the most suitable one for your loved one. Sometimes, leaving a person suffering from dementia alone or unsupervised isn’t a good idea, however, taking too much of their independence isn’t a great choice either. So, whenever possible, let them tend to themselves. Not only will this make them feel in charge but also take some important duties off your back. You need all the help that you can get and they need to feel self-confident again. This way, you get to have both. The worst thing about this disease is the fact that might look at the person that you’ve known your entire life act in a way that’s opposite to what you’ve grown accustomed to. These mood swings and personality changes will be hard to watch and, at times, it will be incredibly easy to get offended. In these scenarios, it’s incredibly important that you remember that it’s the disease that makes them act this way, it’s not who they really are. Keep in mind that when this does happen, your loved ones won’t be the only people affected. This is why you need to look for help wherever you can. If it’s the parent who suffers from dementia, you have a full right to ask your siblings for help. Even if the person you turn to can’t help the person with dementia, they could support you and help you mentally endure the tasks that are ahead. Needless to say, you’ll need all the help you can get.